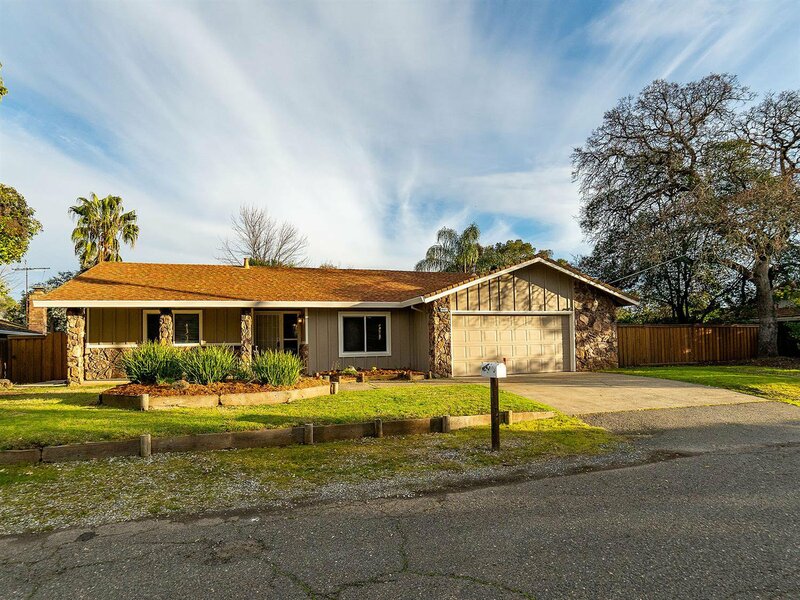 Don't miss this tastefully updated home in desirable Lake Natoma Heights on 1/4 AC+/-. Short walk to American River Trails, Lake Natoma w/easy access to Shopping, Schools, Hwy 50. Spacious and flowing, this home features custom built Post & Beam Patio Cover w/Bar/water feature. Handsome kitchen w/lrg island, granite counters, new cabinets & commercial grade 6-burner range. New Interior/Exterior paint, separate family & living areas. Room for a pool, RV access. This home is an absolute gem! Listing courtesy of Re/Max Gold Cameron Park. Selling Office: RE/MAX Gold Cameron Park.